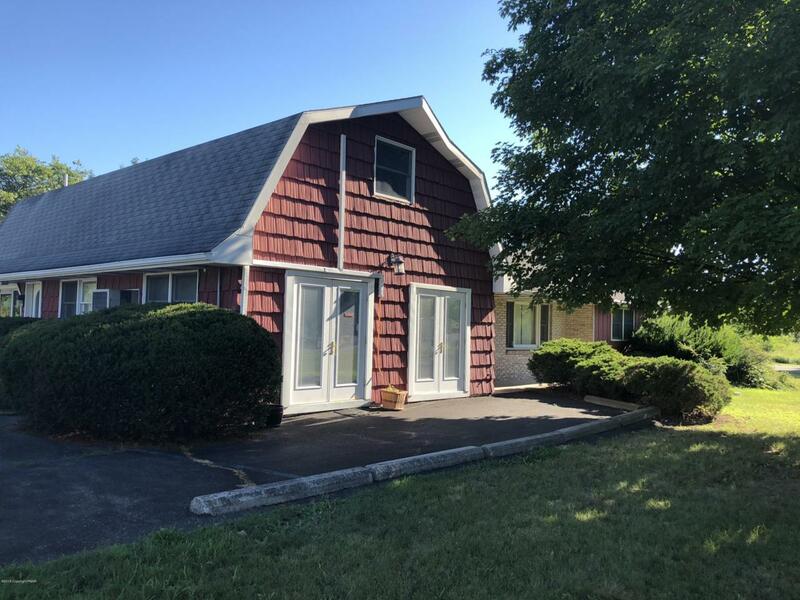 Great Location for this mixed-use investment property!This property consists of three offices suites and one (1BR) apartment.First floor Apt & one rear first-floor office are both leased. Front and upstairs offices are vacant. Located close to Dunkleberger's, ShopRite, Dunkin Donuts, and many other busy retail locations.Excellent condition, on-site parking, and signage on Rt 209.